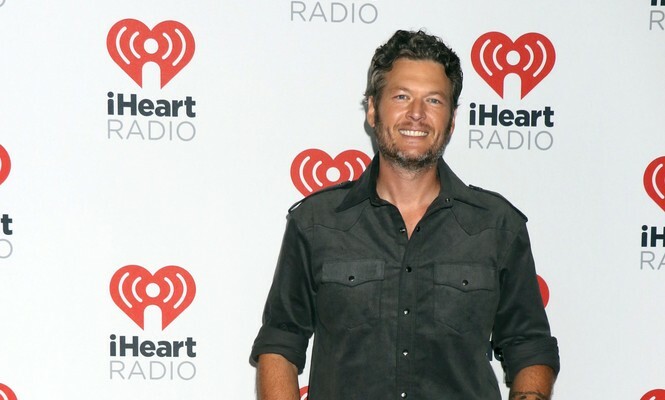 In celebrity news, Blake Shelton admits to hitting rock bottom after his celebrity divorce from Miranda Lambert. According to UsMagazine.com, the celebrity couple were married for four years before their celebrity break up. Before Shelton and Gwen Stefani tried celebrity dating, the two often checked on each other through texts and emails. Stefani was also going through a rough patch with her then husband, Gavin Rossdale. From simple texts and emails to thoughts of a possible celebrity marriage, the celebrity couple are three years into their relationship. The couple made it through one of the hardest times of their lives together and are still going strong. This celebrity divorce hit Blake Shelton hard. What are some steps you can take to recover after a tough break-up? 1. Cry: Never ever be ashamed to cry! Man or woman, everybody has a heart and can have it broken. The best self therapy is to just let it all out. Whether it happens when you are in front of people or when you are alone, you will feel so much better. Holding back the tears won’t help you because you aren’t expressing how you feel. Building up emotions isn’t healthy and can cause issues later. 2. Talk: Talking is another therapeutic way to help recover from a tough break up. Speak about what happened. It will only help ease the pain away. Say you accidently spilled your coffee. Initially, in anger you say, “Darn! I spilled my coffee.” As the day goes on, you soon lose the anger and when you explain what happened, the anger is no longer there. Speaking on what happened and repeating things somehow helps put your mind and in this case, your heart at ease. Related Link: Relationship Advice: I’m scared to Get Back Out There and Date! 3. Go out: While we’re not saying head out to the clubs or immediately sign up for speed dating, taking baby steps and enjoying yourself will help with recovery. Start small, like a movie date with friends or even by yourself. Surrounding yourself with loved ones always helps, but sometimes you just need to be alone. Dating yourself for a while is a great way to heal your broken heart. Sometimes simply taking yourself for ice cream can help. How do you recover from a tough break up? Share below.